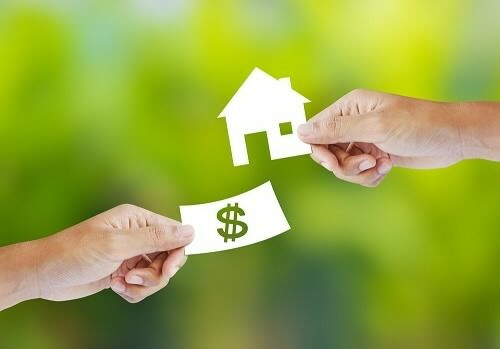 Sell Quickly – Sell Your Property Quickly For Cash! 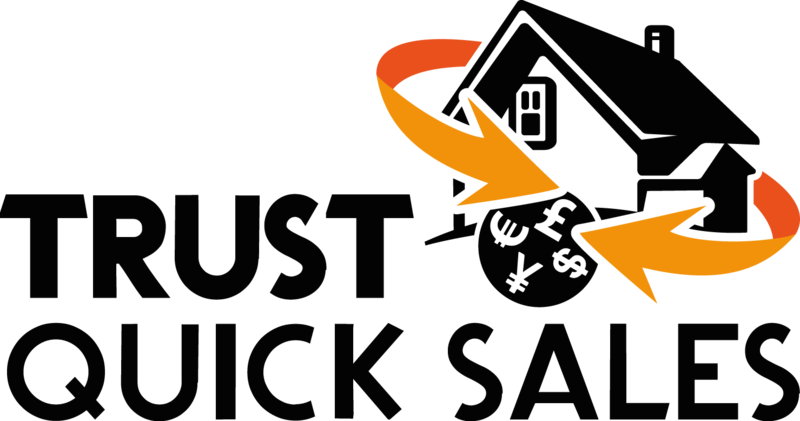 Here at Trust Quick Sales we are cash buyers of property. That means we don’t have to rely upon a mortgage company. We are in full control of the transaction which means you save a lot of time. You don’t need to waste time on viewings or negotiating with estate agents. You don’t receive offers which then fall through or fall into the abyss and are never heard of again. You won’t end up in a big chain, stressing out. You will receive a cash offer for your home and can have the cash in your bank within days!